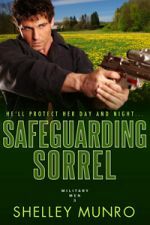 This entry was posted on Friday, February 1st, 2019 at 7:16 am in Interview. 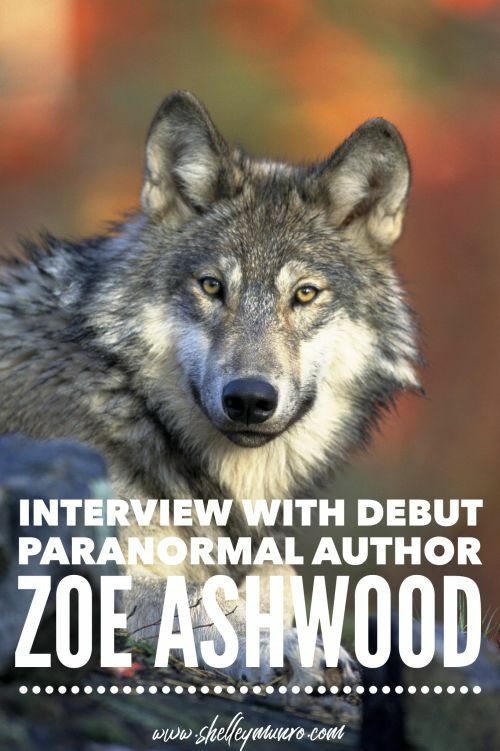 Tagged: debut author, paranormal romance, Trust the Wolf, werewolves, Zoe Ashwood. You can feed this entry. Both comments and pings are currently closed. 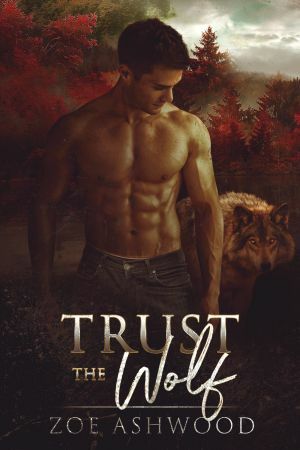 Paranormal romance is what I read the most and wolves are so much fun to read. Congrats on your first published novel.